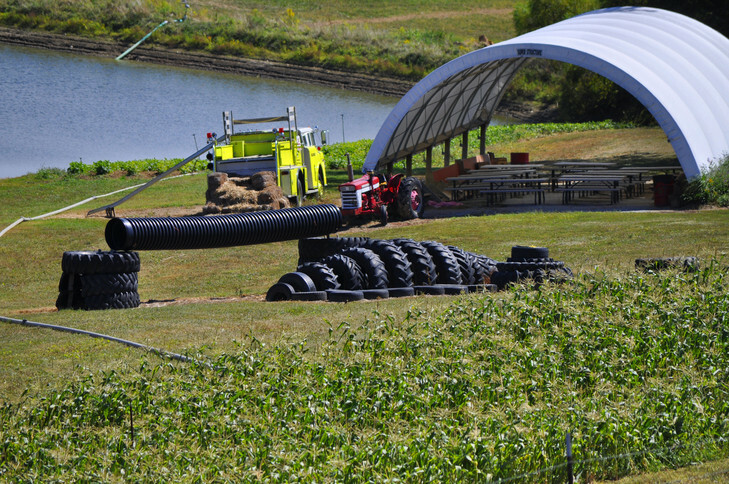 The Field space is a multipurpose space located in the heart of our breathtaking farm! 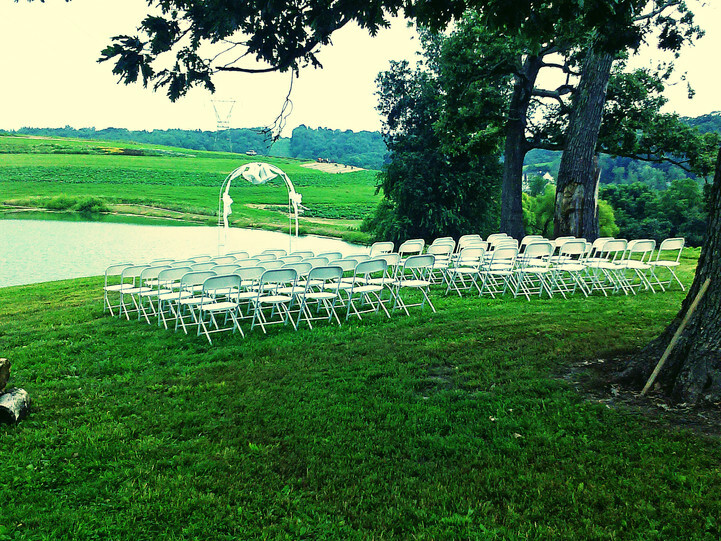 This space can be used for the ceremony, cocktail hour, or both! We have a spectacular view of rolling farm land that will ensure your guests have a great start to the day. This space can also be used as the reception itself. We have a pavilion, which is open-air in the front and back, but is covered on top and on the two sides. We can also rent tents to have more room for guests, catering, and anything else you might need. You can keep this space simple or deck it out, whatever you want we can work with! 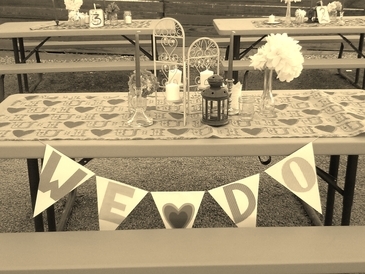 A romantic and laid back setting for a beautiful couple! 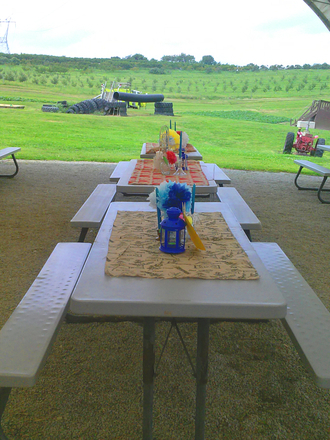 We can provide you with our picnic tables or we can rent tables and chairs for a more classic feel! There is a play area in the distance, perfect for a wedding with lots of kids!